What happens, if you forget your Newly setup WordPress Blog’s password or Your blog is hacked and you cannot reset your password using your email. What will happen? It will be very difficult for you to login to admin panel. In that case, Knowing How to Reset your WordPress Password from phpMyAdmin is very important. This method will help every-time, even if you don’t have Cpanel. So, it is crucial for you to learn this method, especially those who just started with WordPress. So, let’s take a close look at the guide. 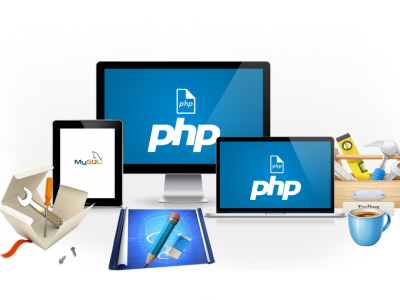 Well, as you know, Every WordPress Installation has MySQL Database which you can access via PhpMyAdmin. So, you will need to Know the exact name of your WordPress database to use this method to reset your password. To know the name of your database, Go to wp-config.php file in your root directory or your addon domain directory and then identify the name of the exact database. Once you have the name of the database, follow the below steps to reset your WP password from phpMyadmin. #1 Open Your hosting admin panel, locate the databases section and click on phpMyAdmin. 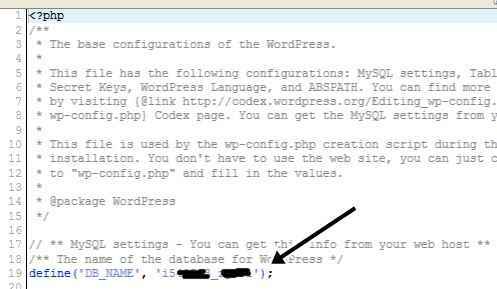 #2 Now, click on the database name, you got in wp-config.php. Now, You will find a lot of options like shown in the screenshot. Click on the “Users” Option. #3 Now, Click on Browser section and you will see something like this. #4 On Next page, you will find “user_login” and “user_pass”. That is what we only looking for. Now, you need to change your Password in “User_pass” section. Note:- you will not be able to enter plain text as password, because of security purposes password is stored MD5 Hash. So, you need to enter MD5 hash to change your password. #5 After pasting Your password, save it by clicking on “Go” and you are done. You have successfully changed your WordPress password from PhpMyAdmin. So, that’s it for today. Don’t forget to share your views via comments and also, share this post on social networks. you saved my blog cochidesigns from recover. 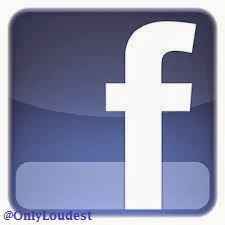 Only, with your greatly post.